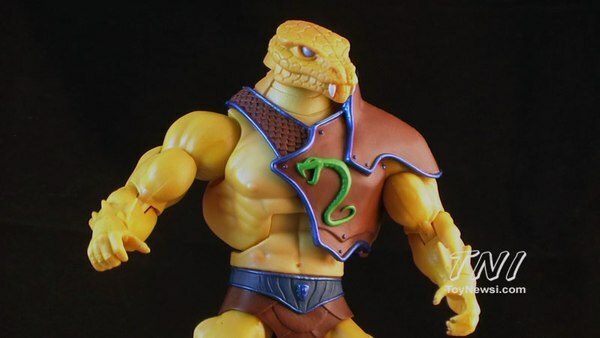 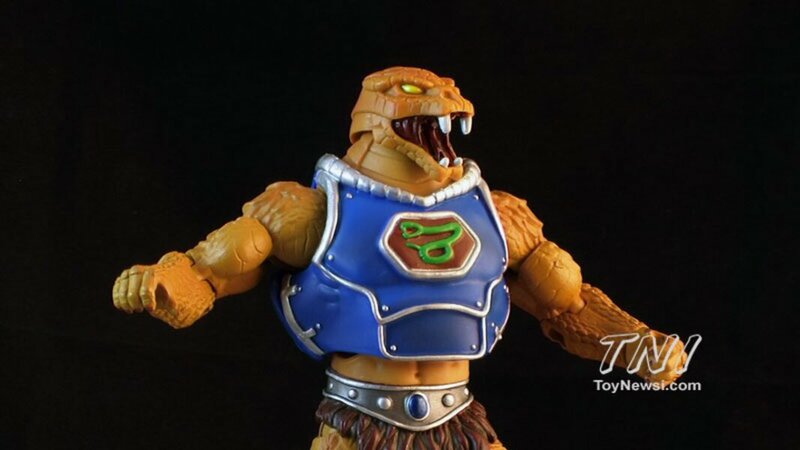 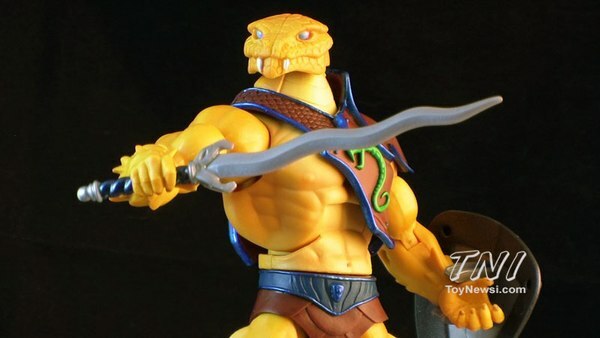 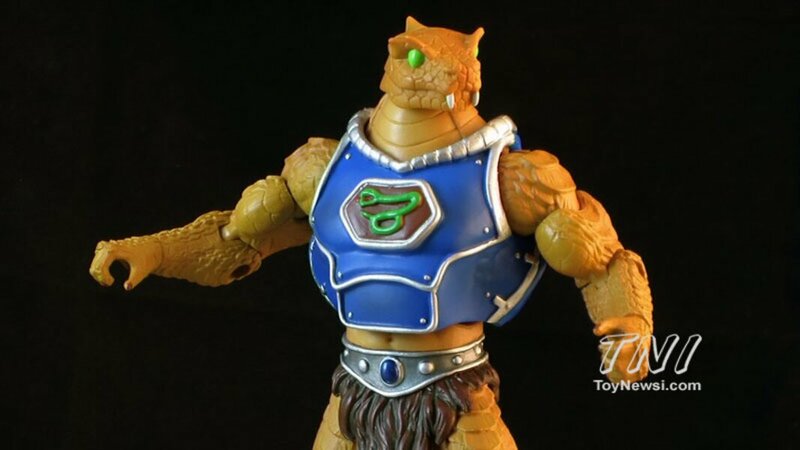 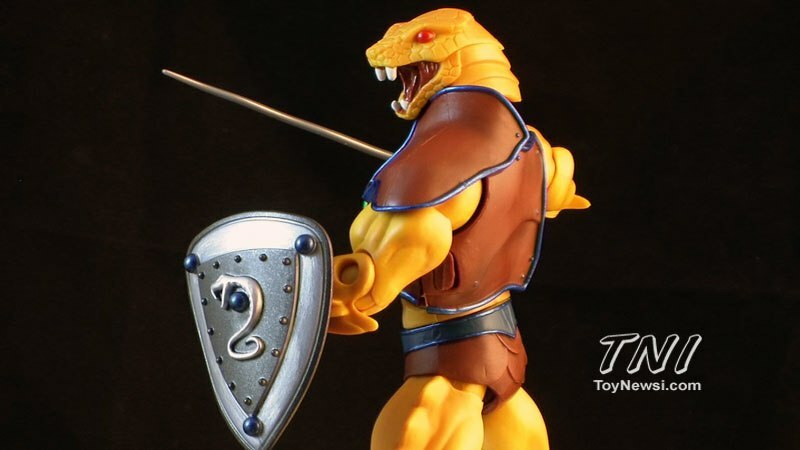 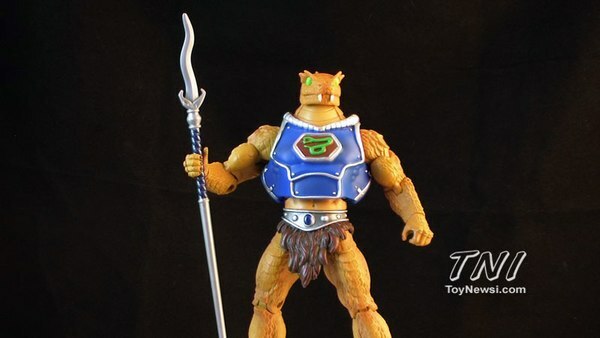 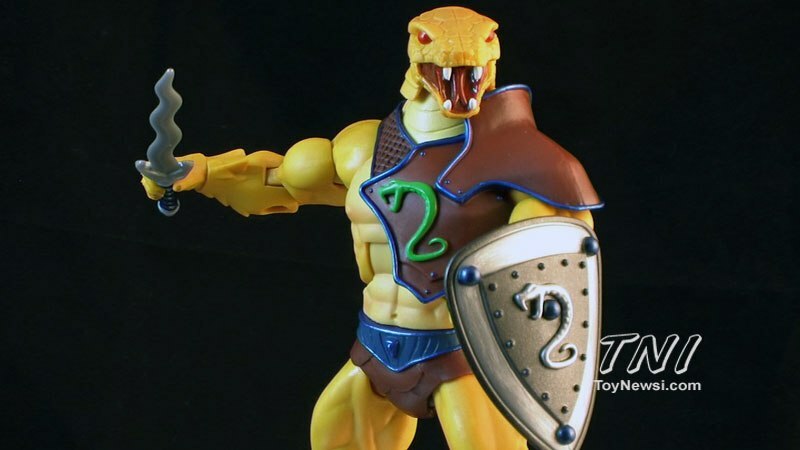 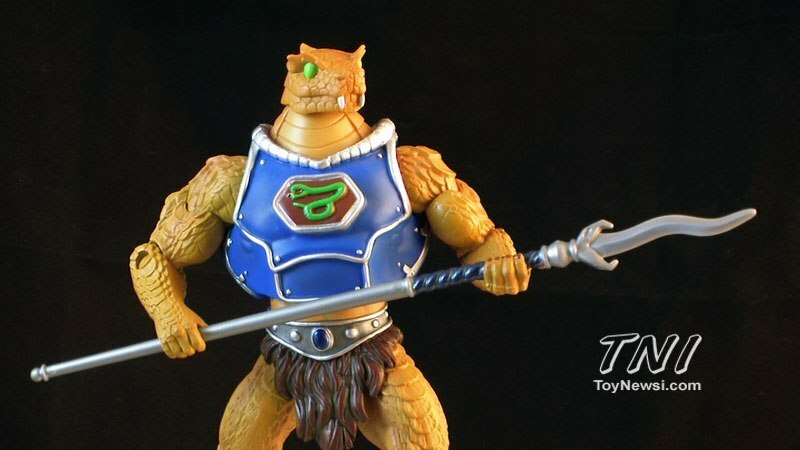 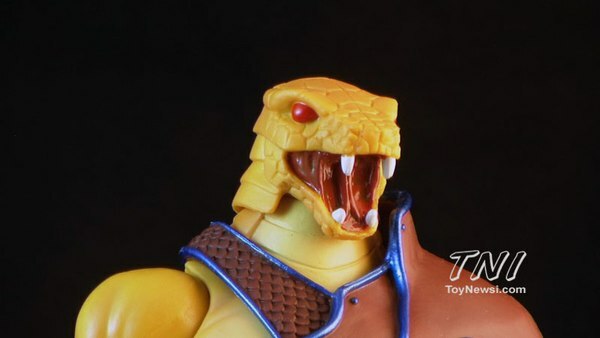 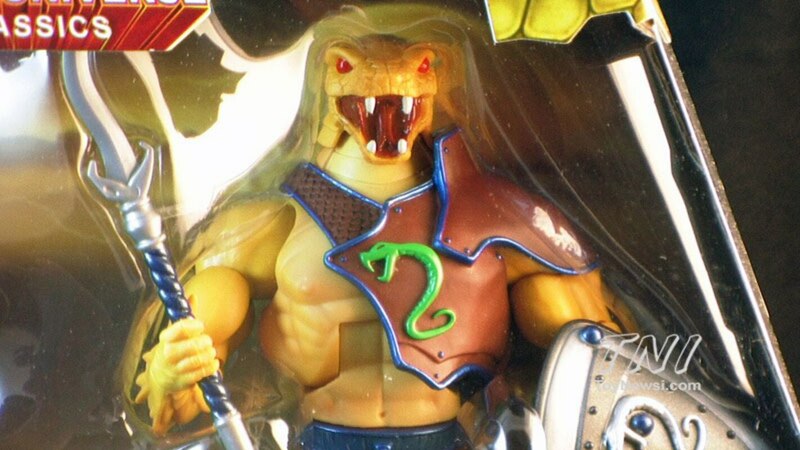 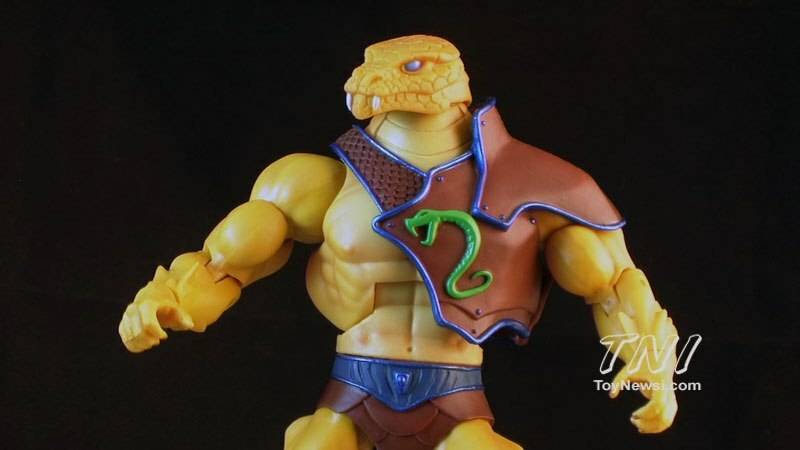 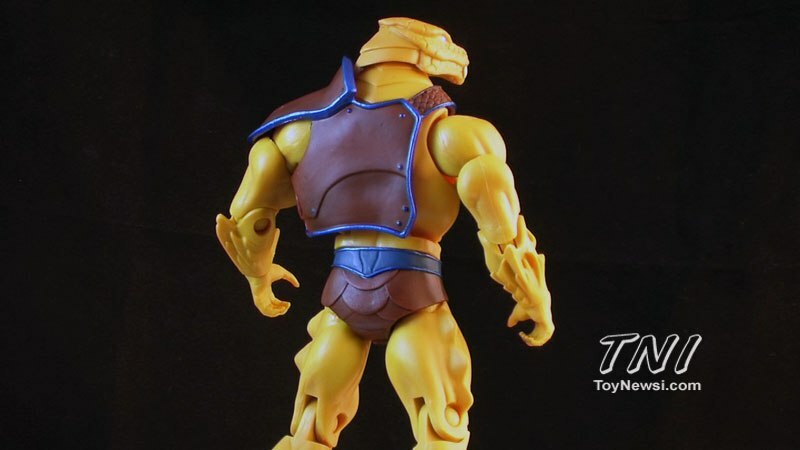 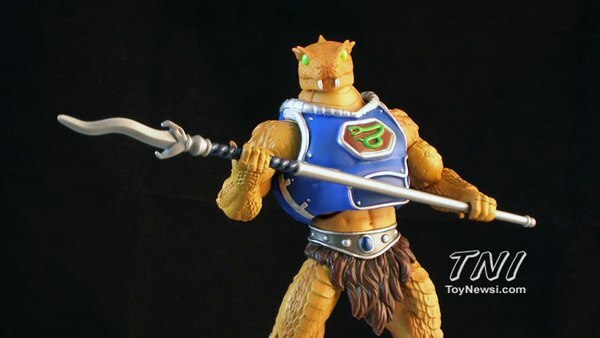 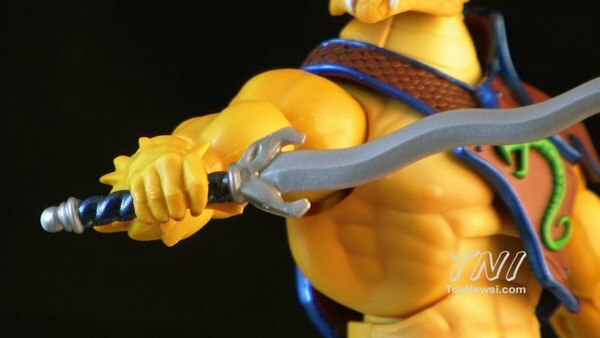 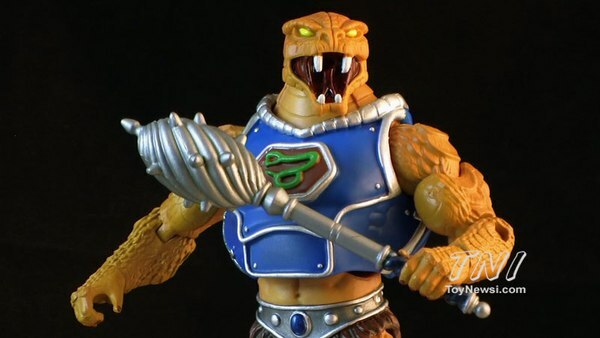 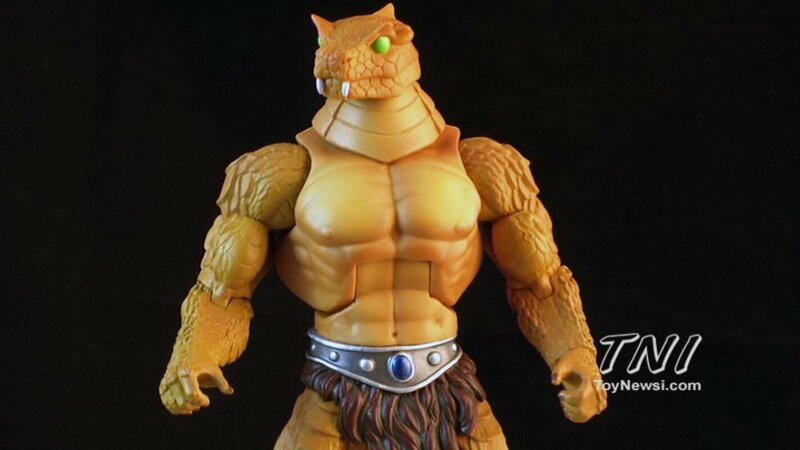 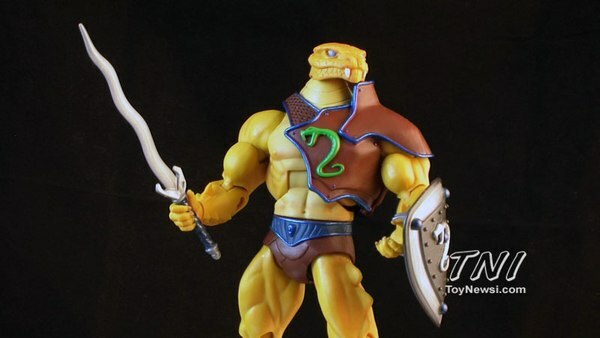 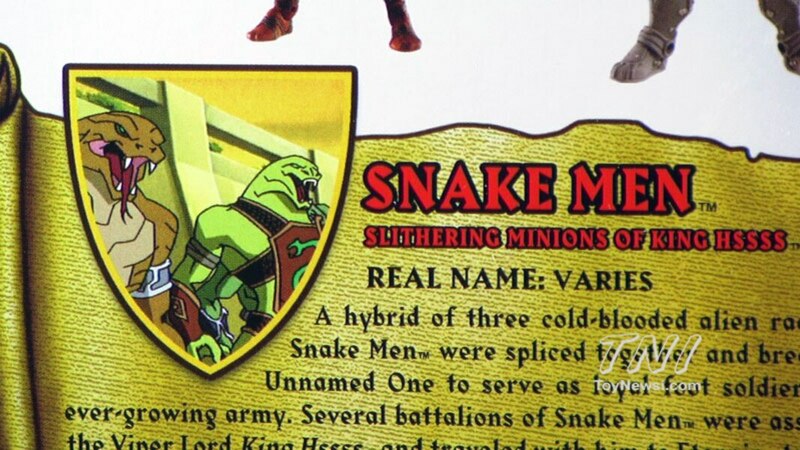 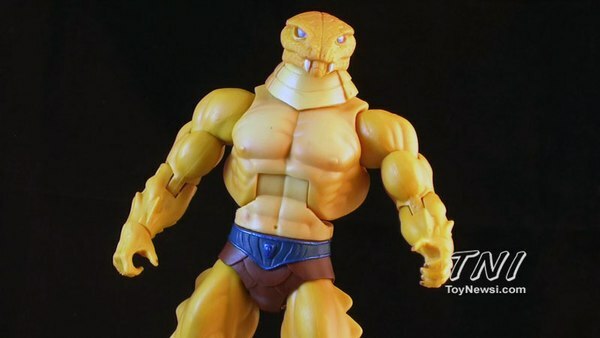 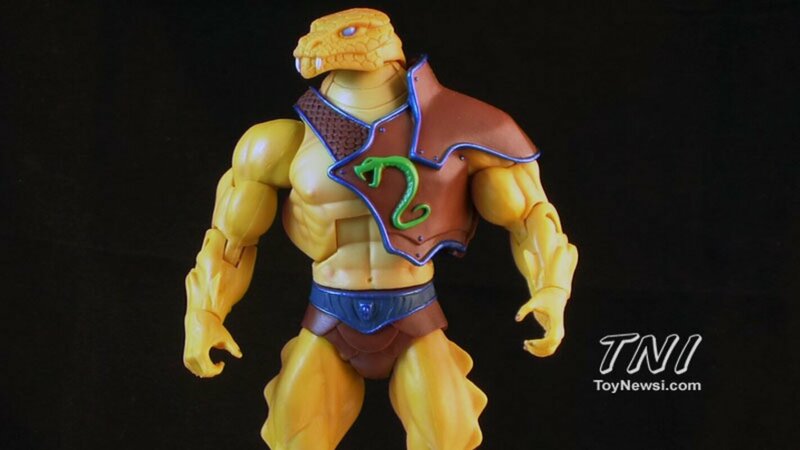 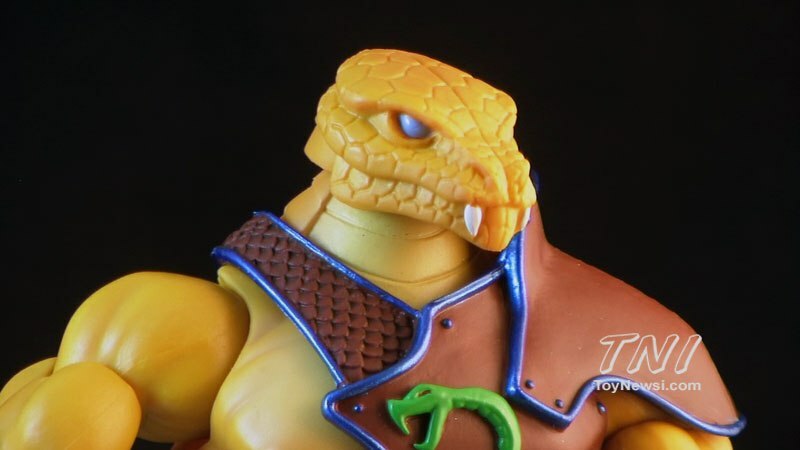 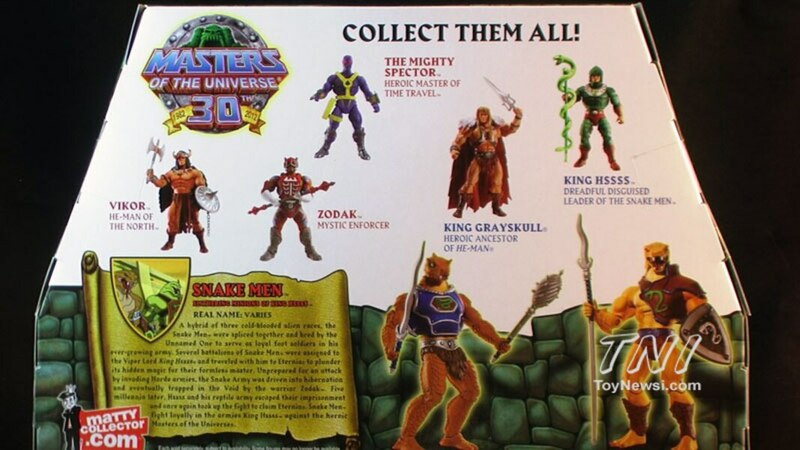 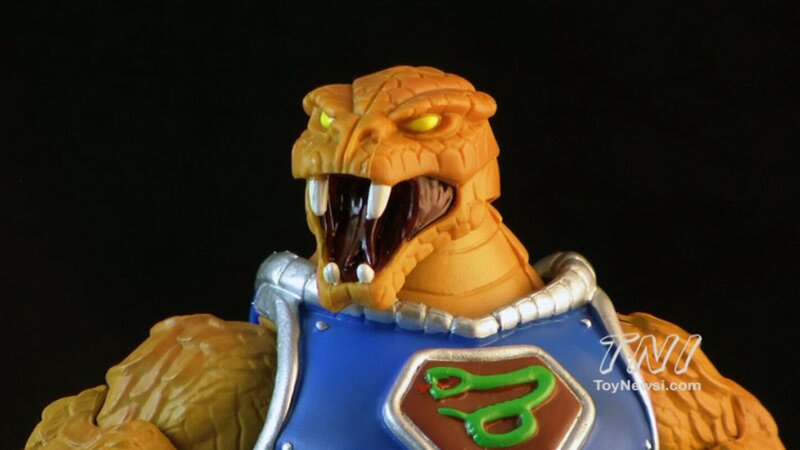 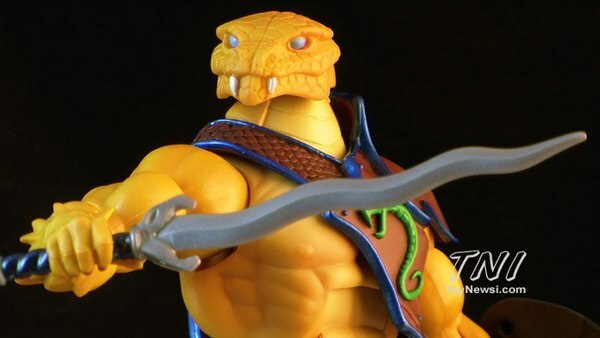 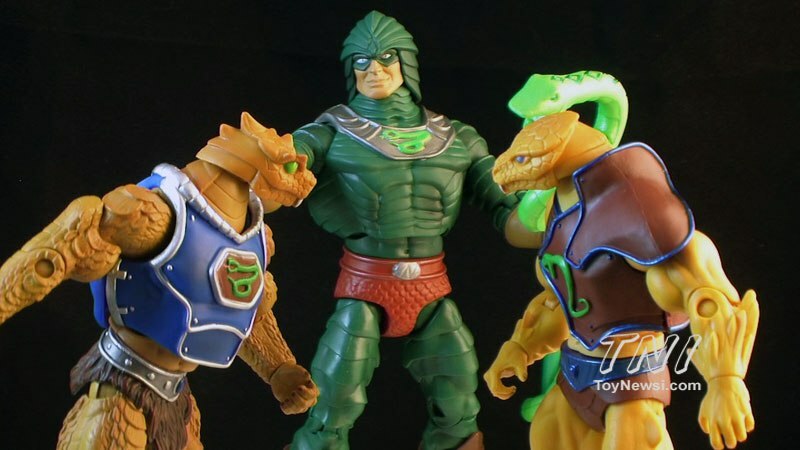 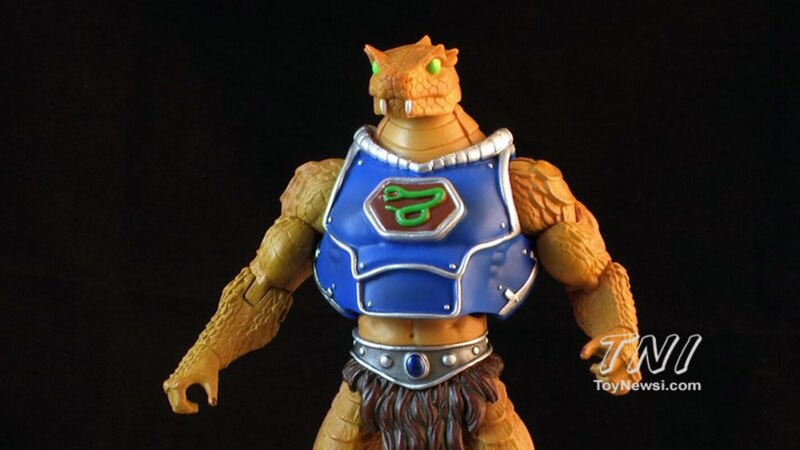 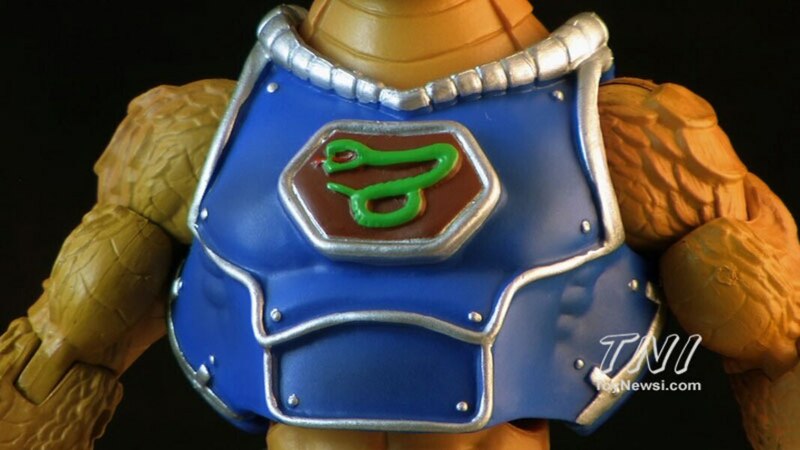 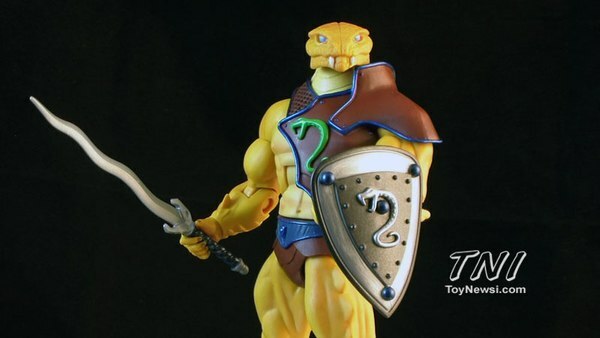 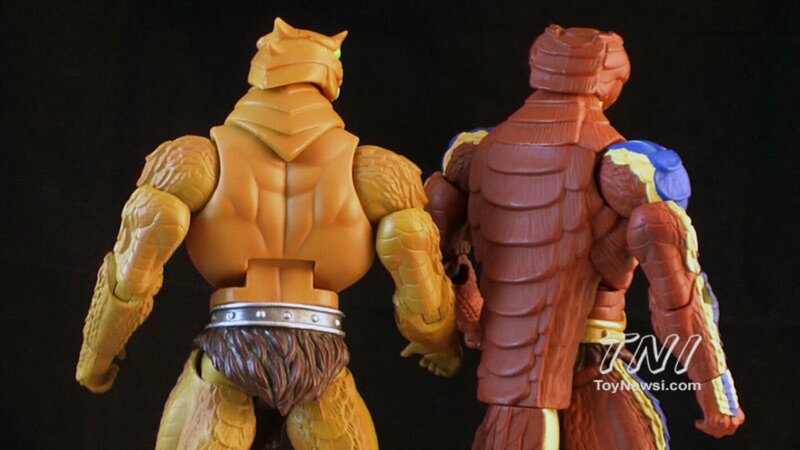 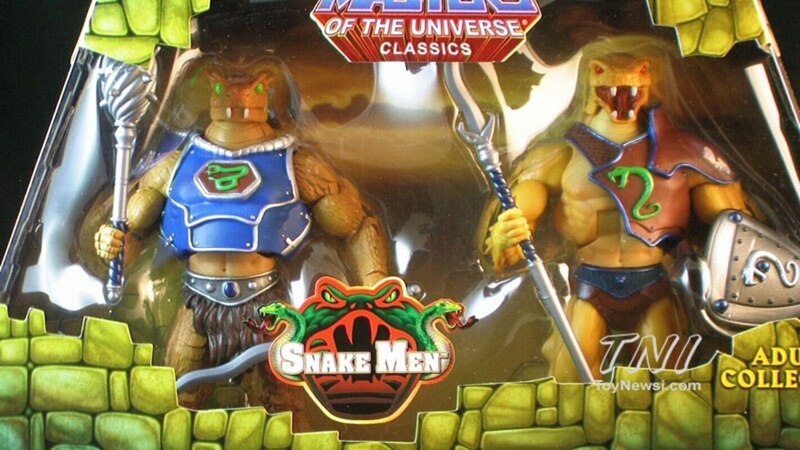 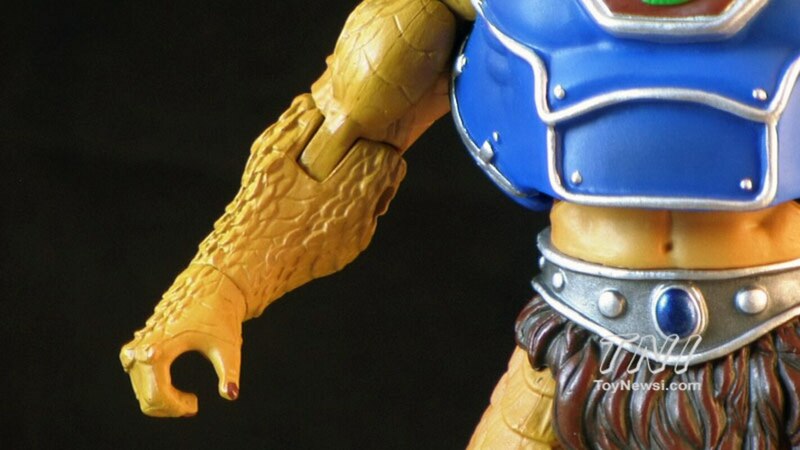 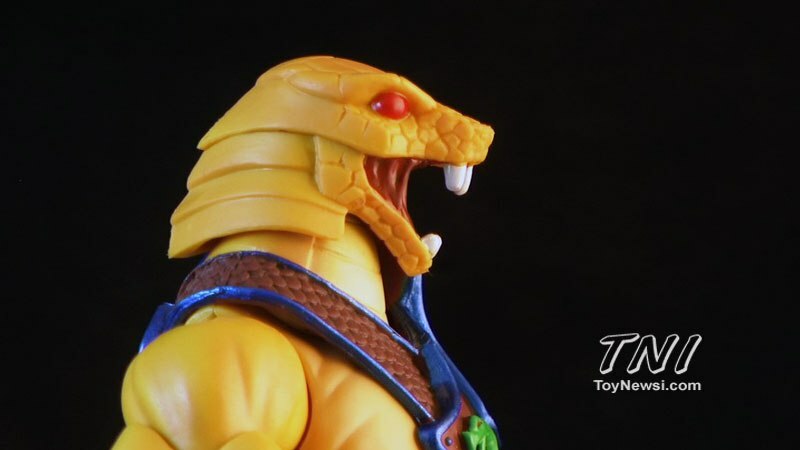 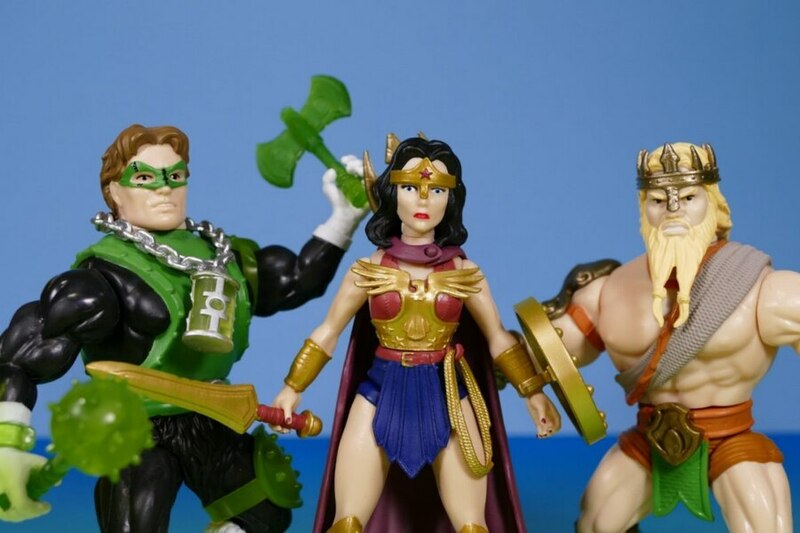 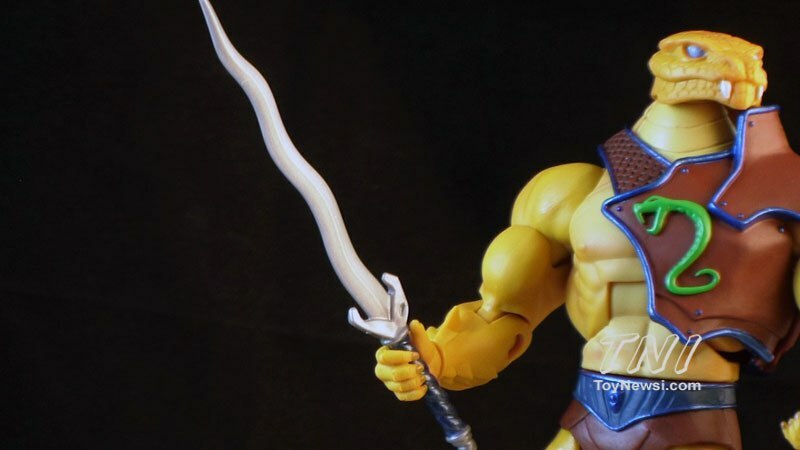 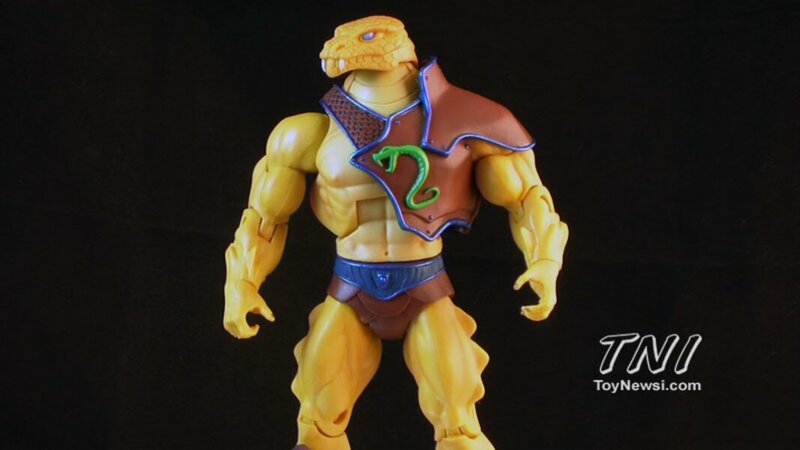 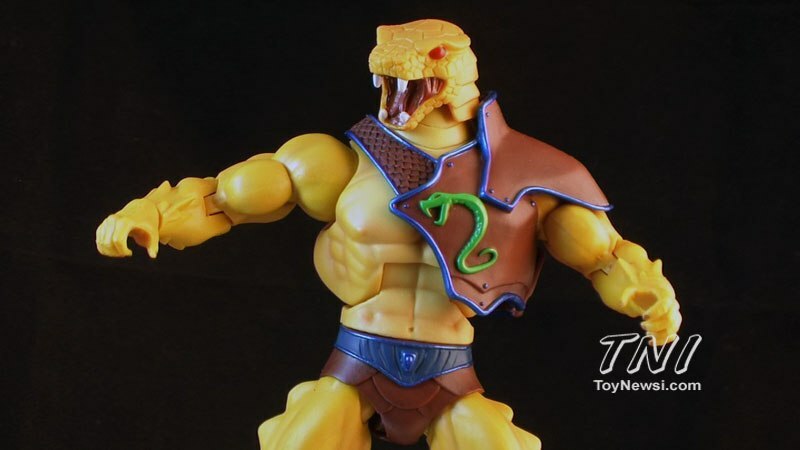 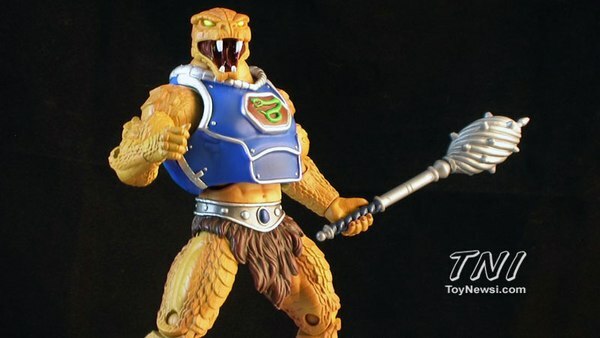 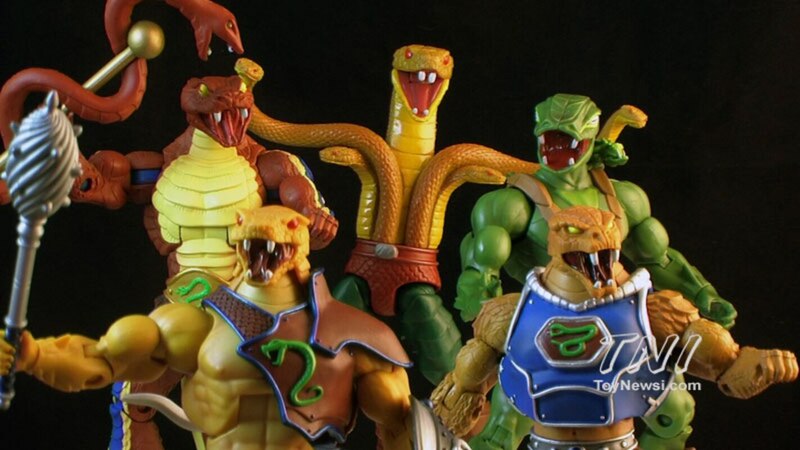 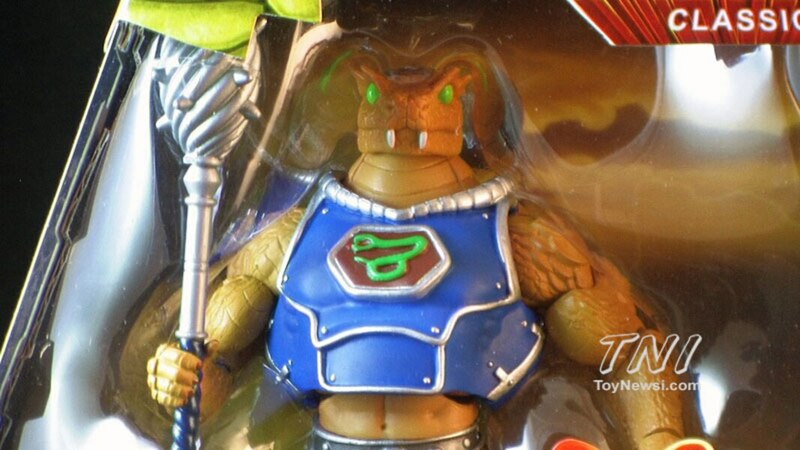 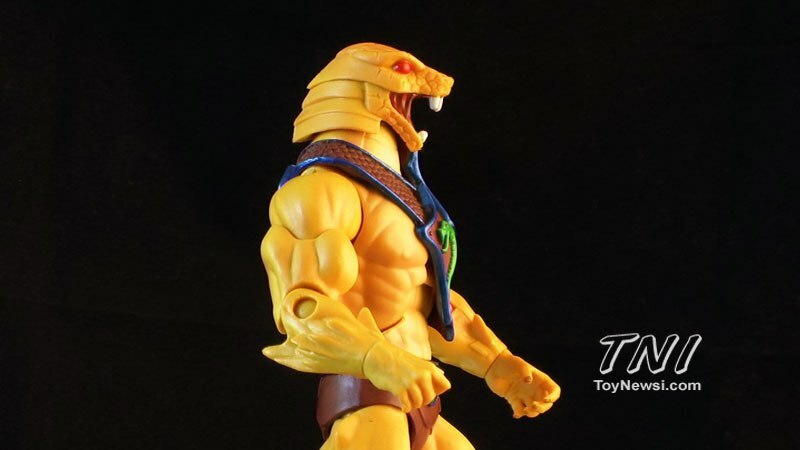 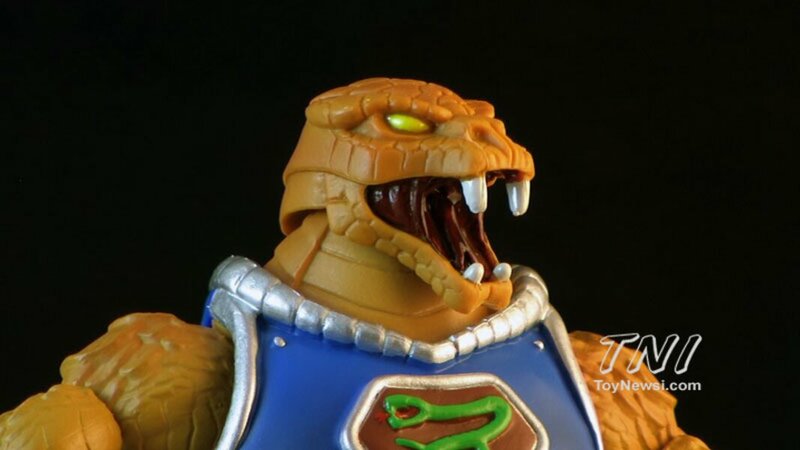 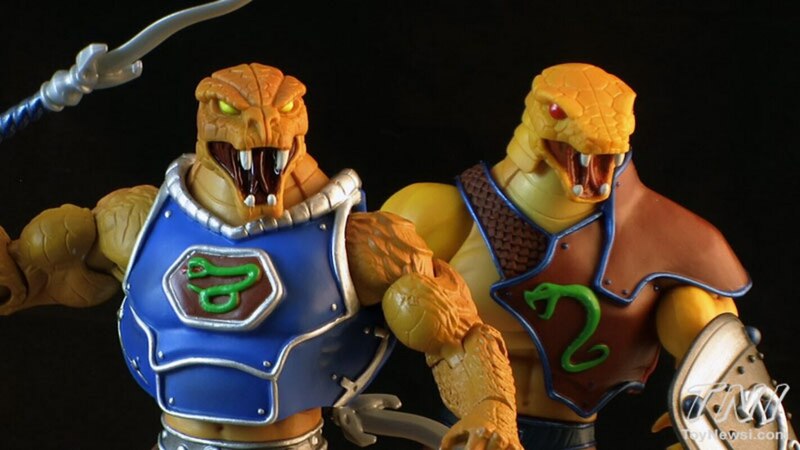 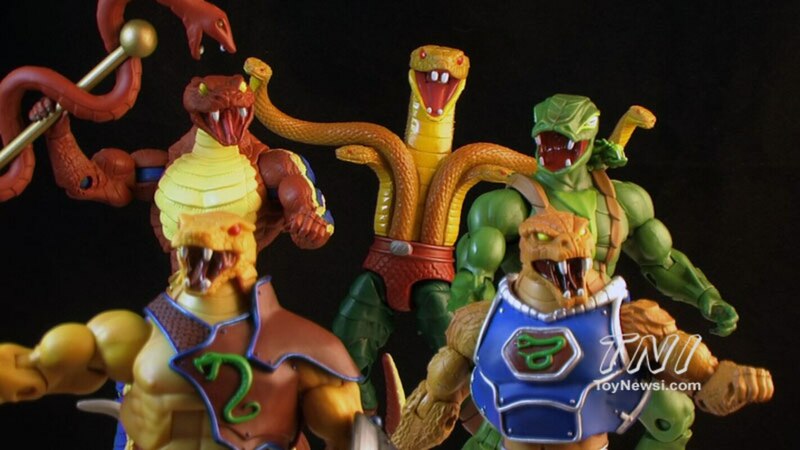 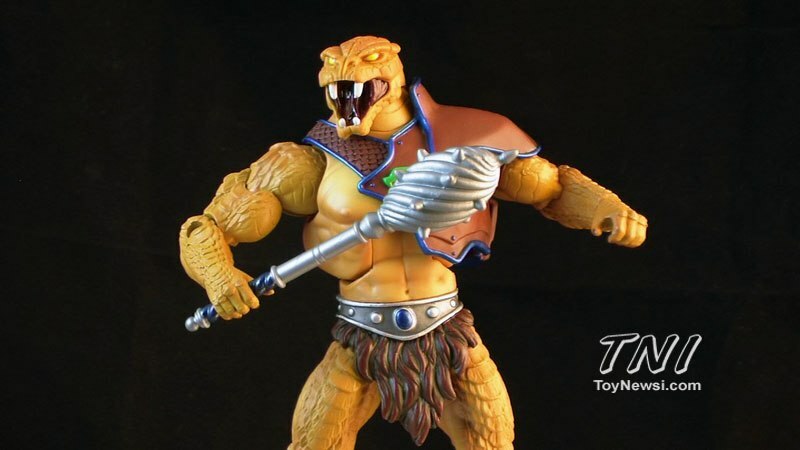 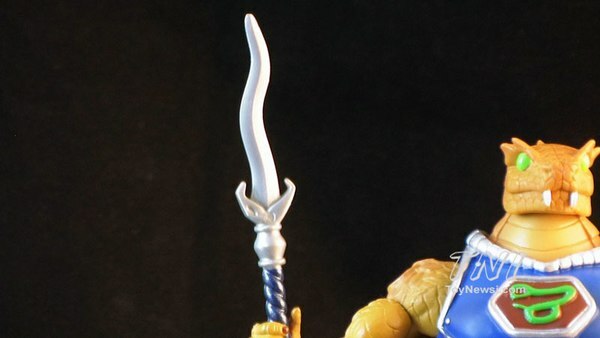 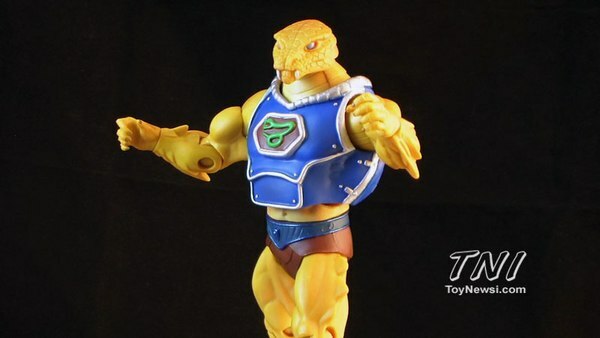 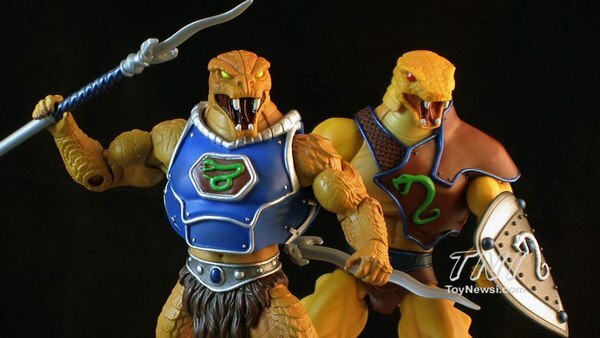 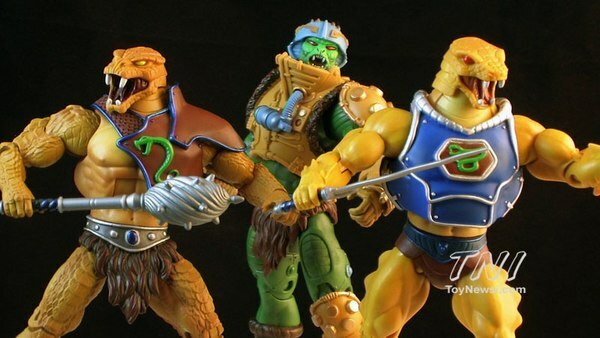 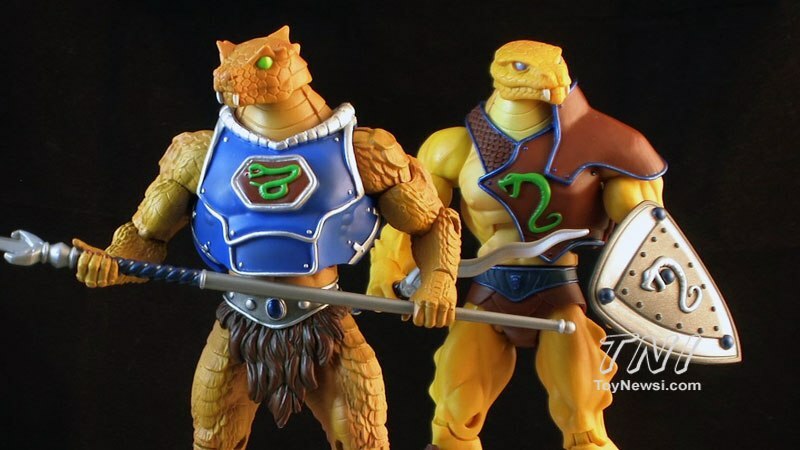 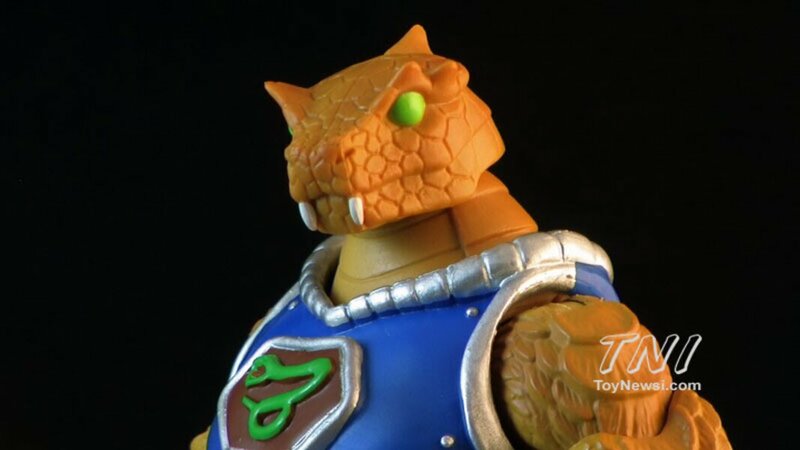 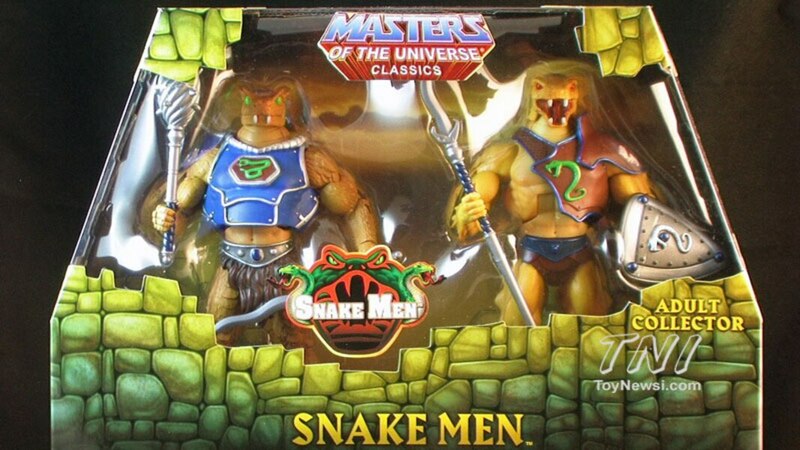 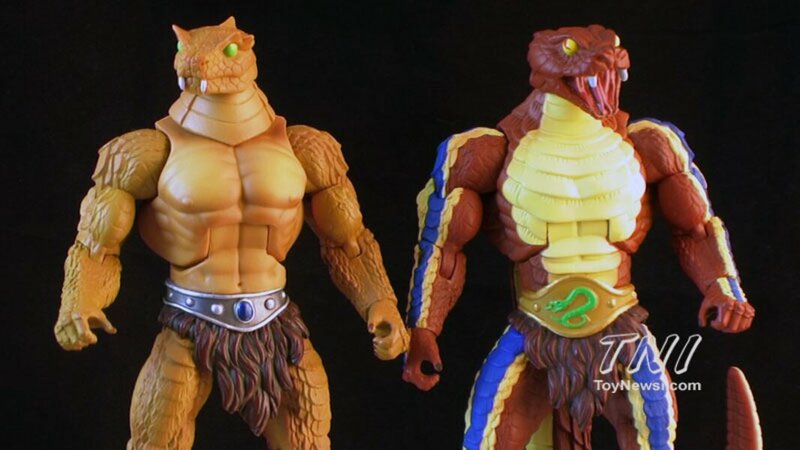 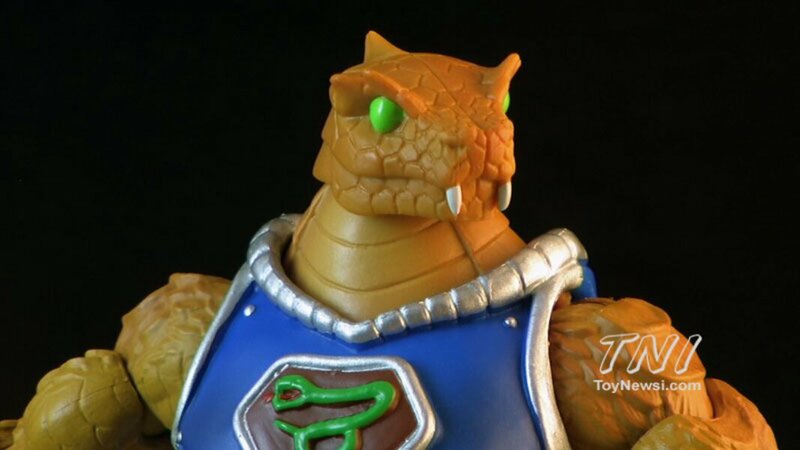 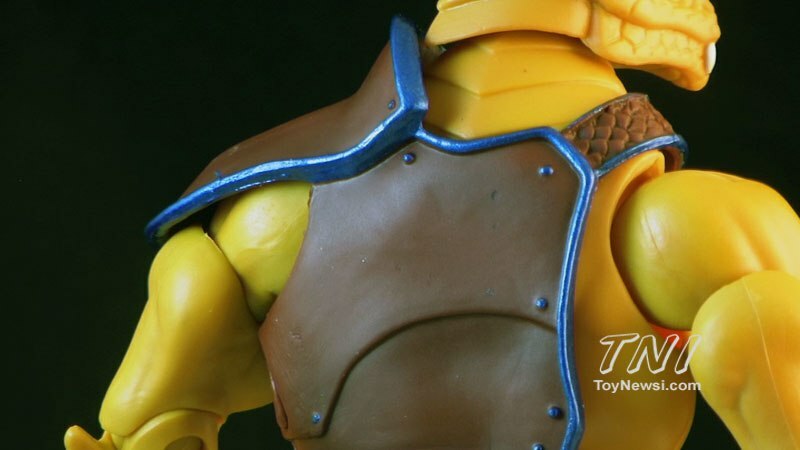 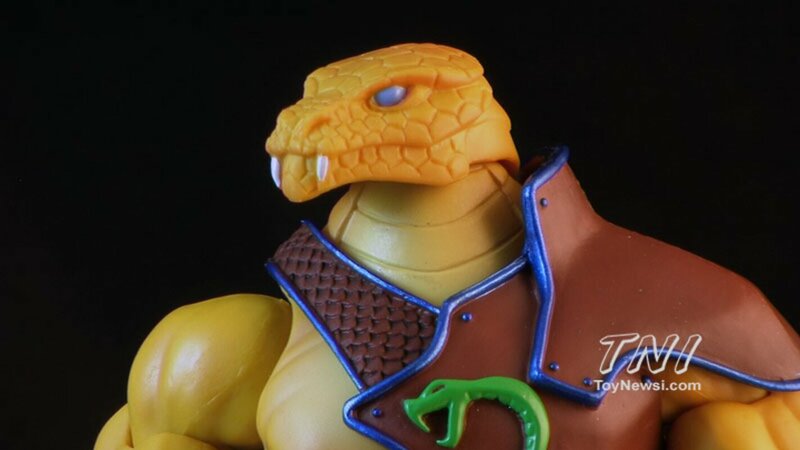 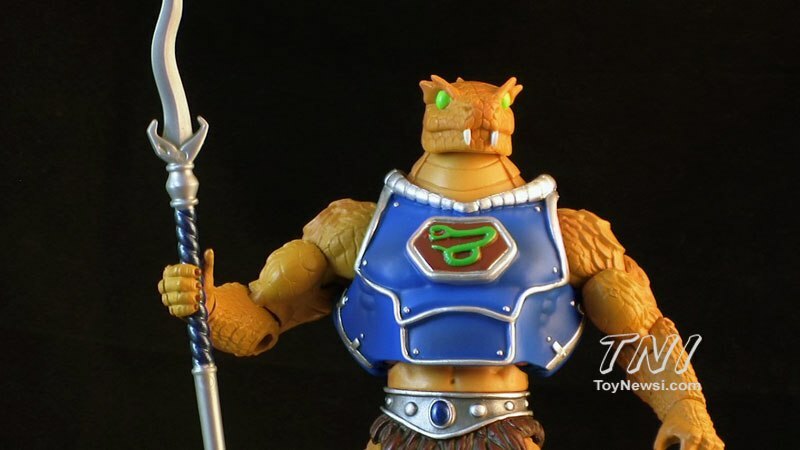 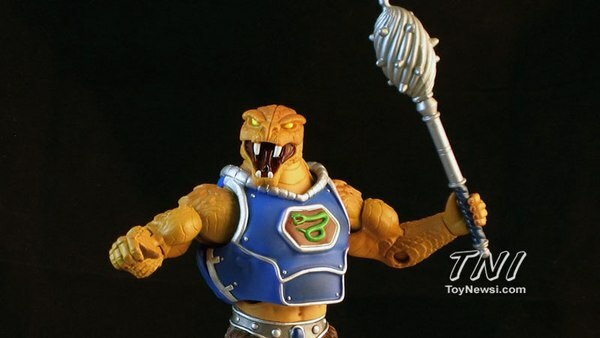 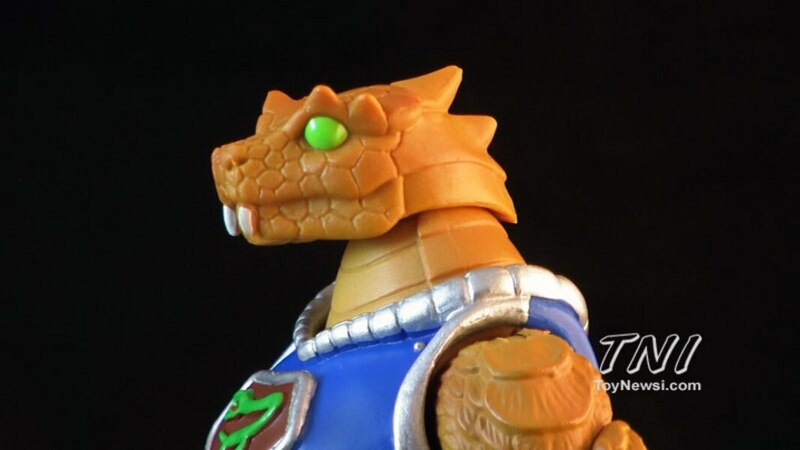 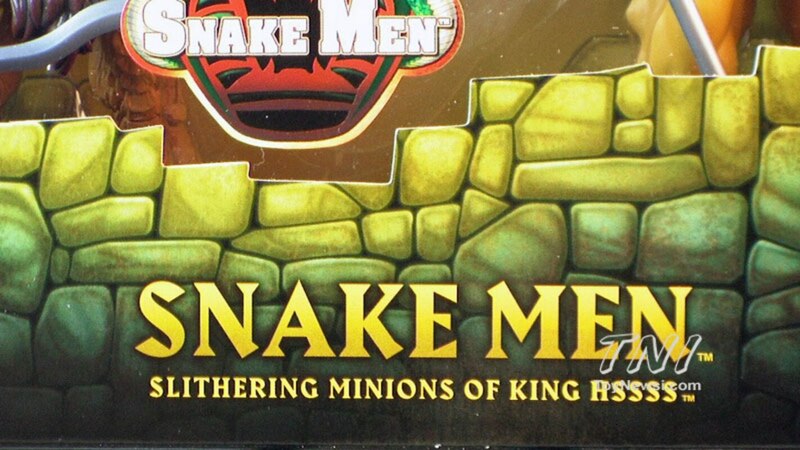 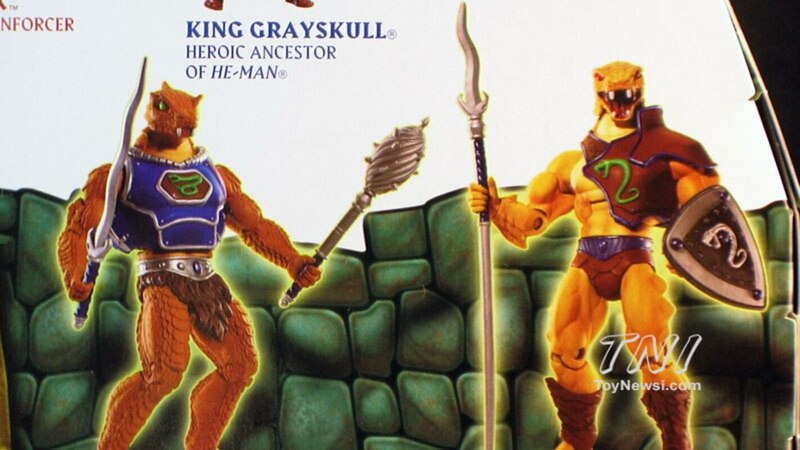 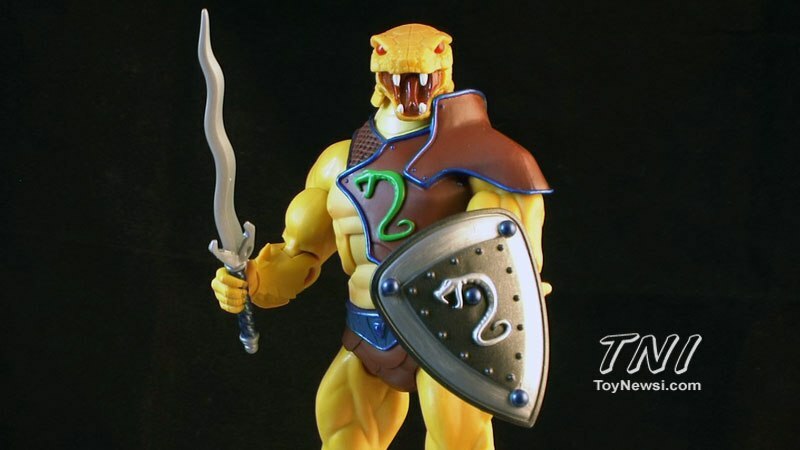 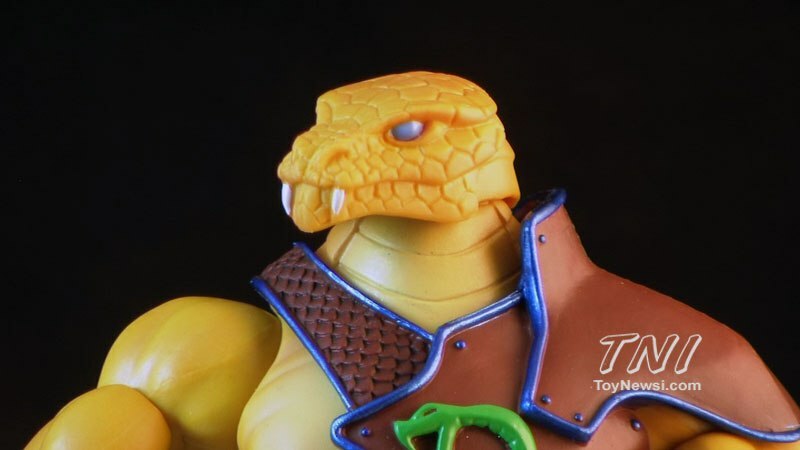 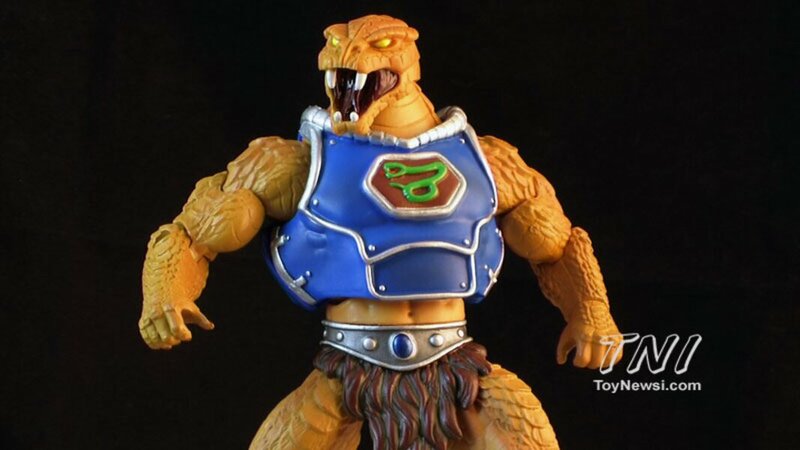 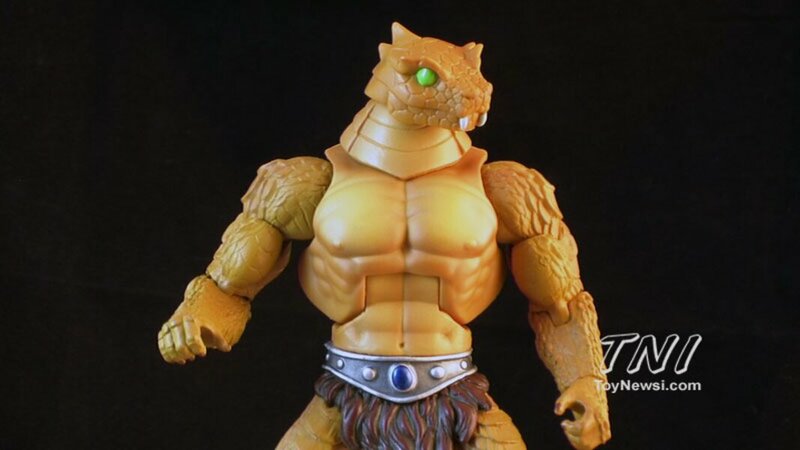 It's been a banner year for the Snake Men faction in the MOTU Classics toy line! 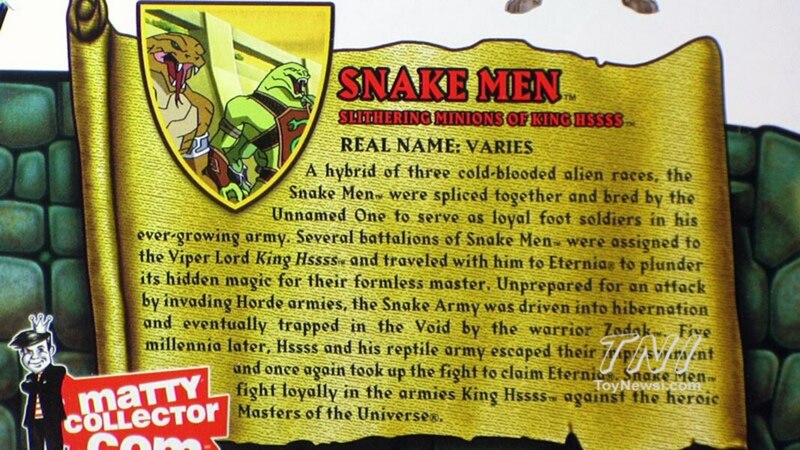 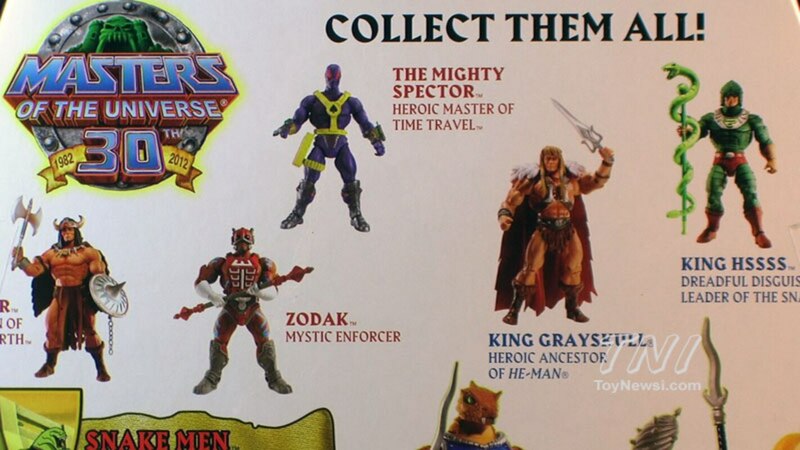 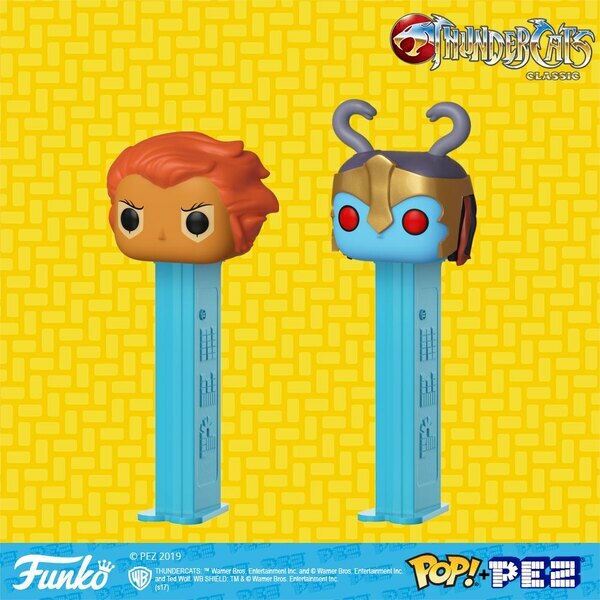 Kobra Kahn, Snake Man-At-Arms, Rattlor, and now we get this army builder two-pack featuring generic Snake Men warriors! 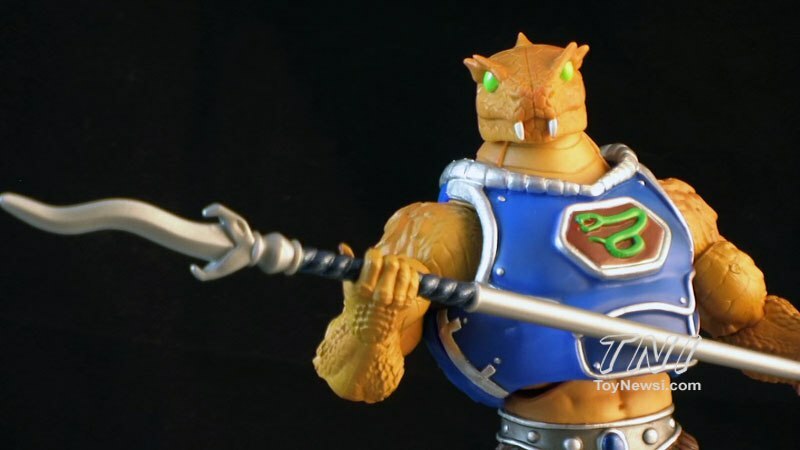 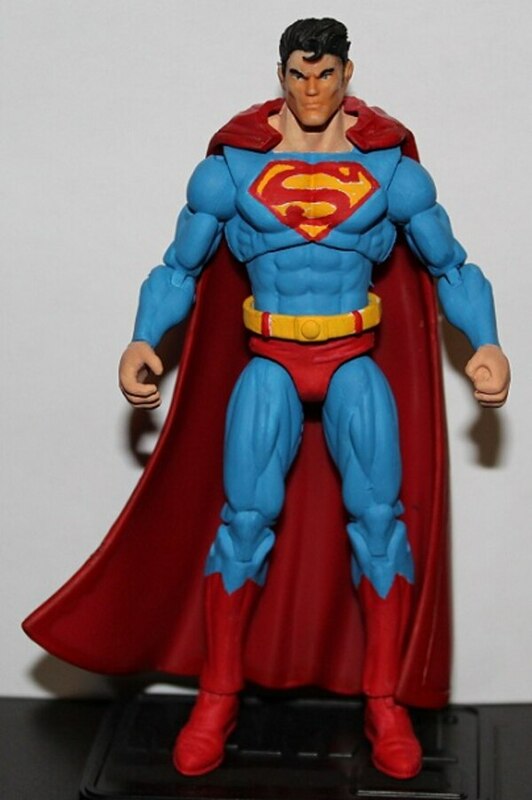 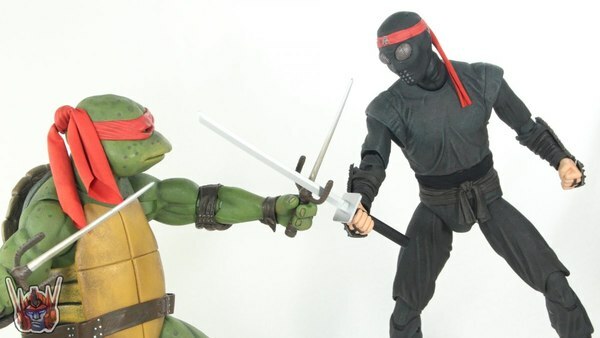 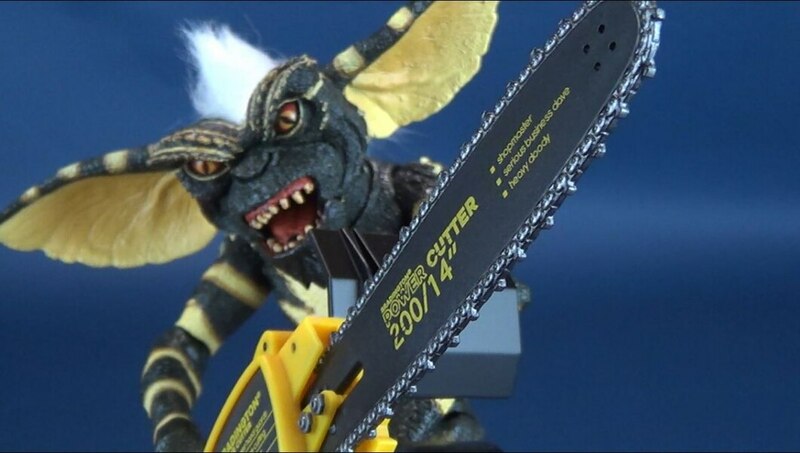 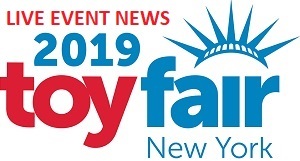 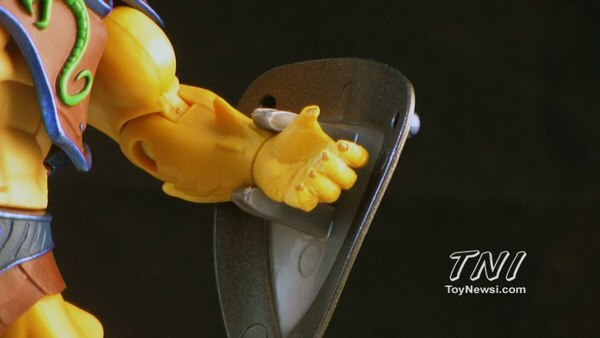 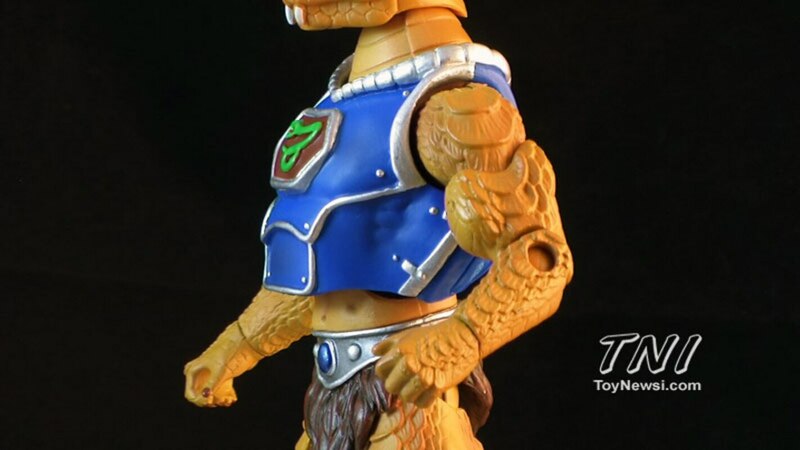 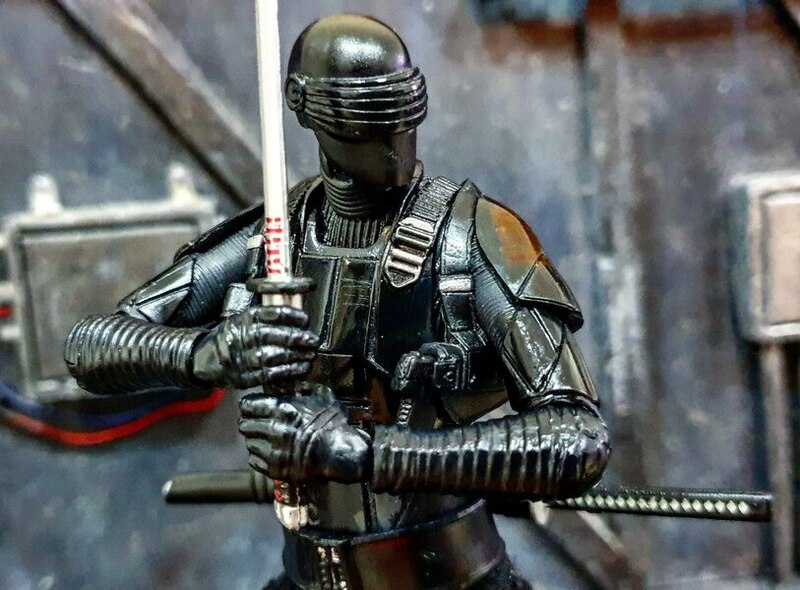 Join Pixel Dan for an early look at this upcoming figure set from Mattel! 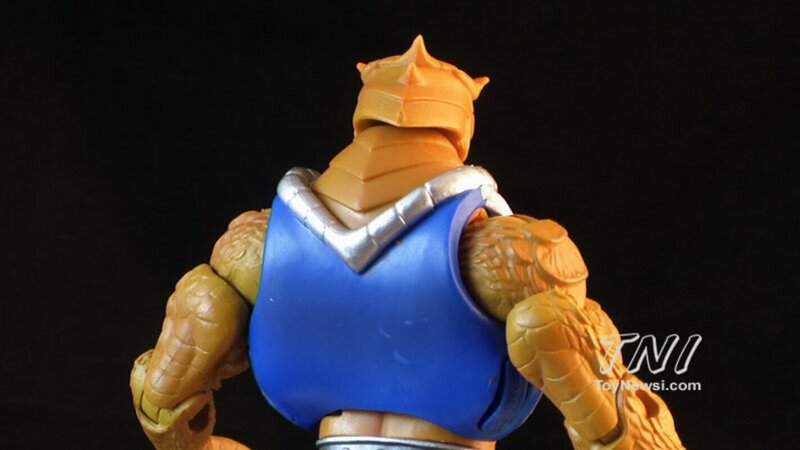 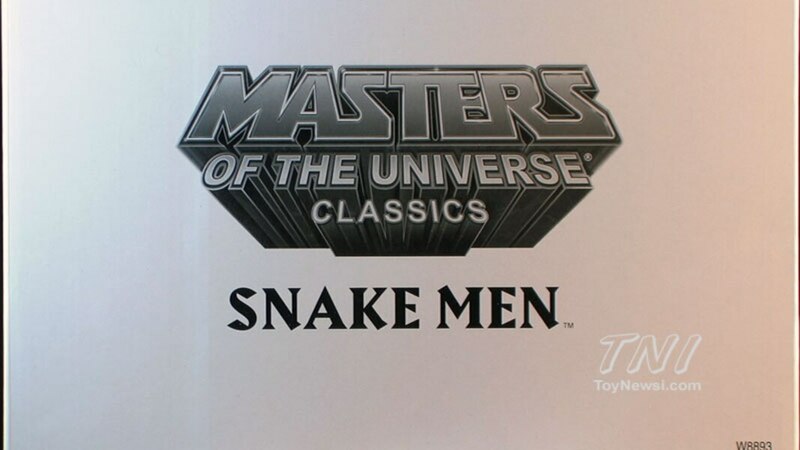 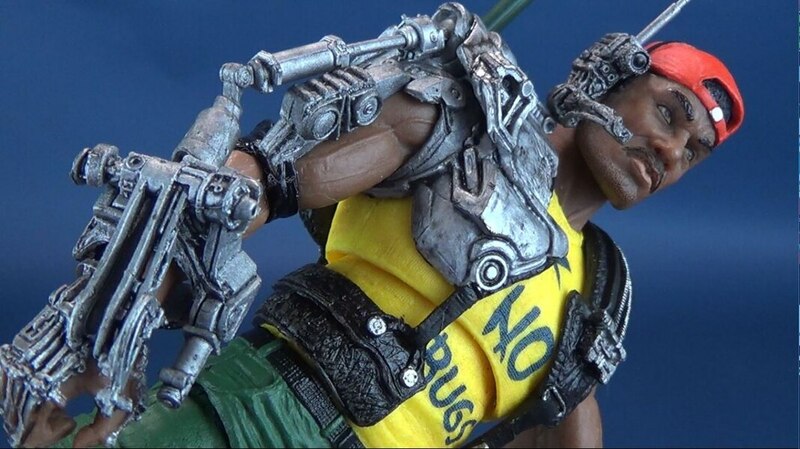 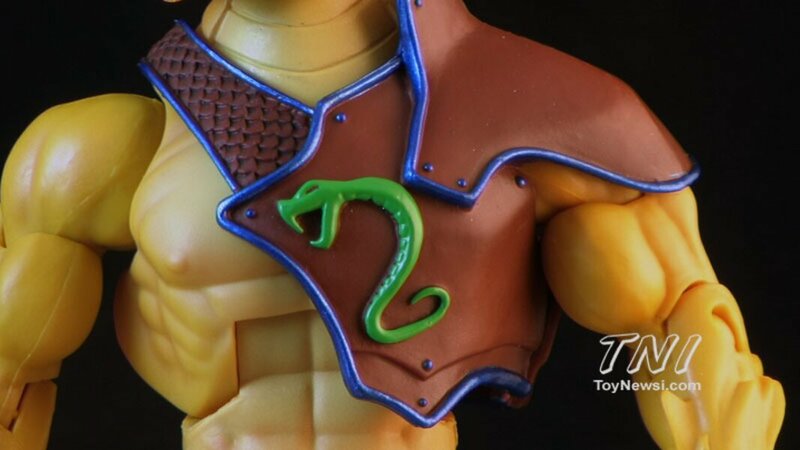 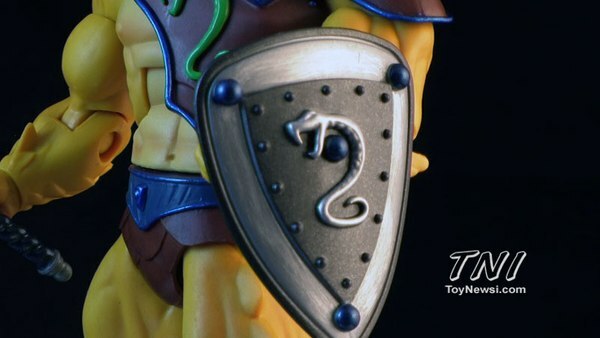 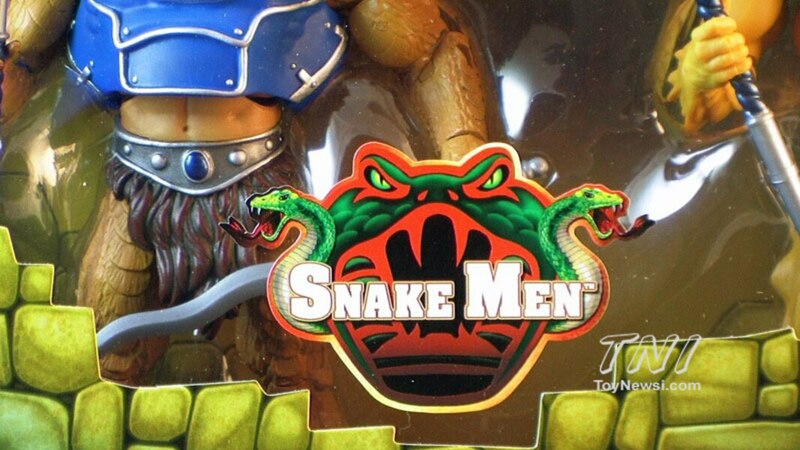 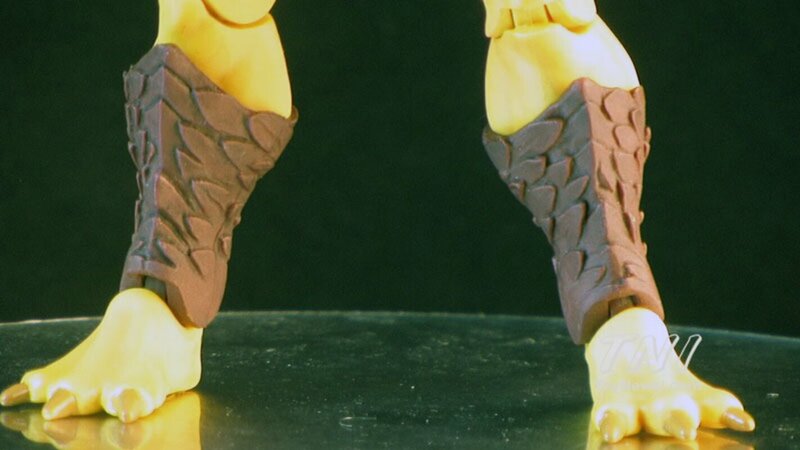 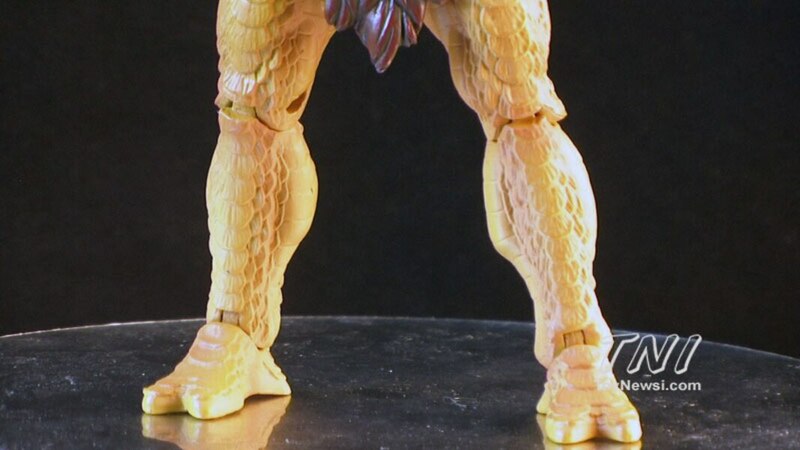 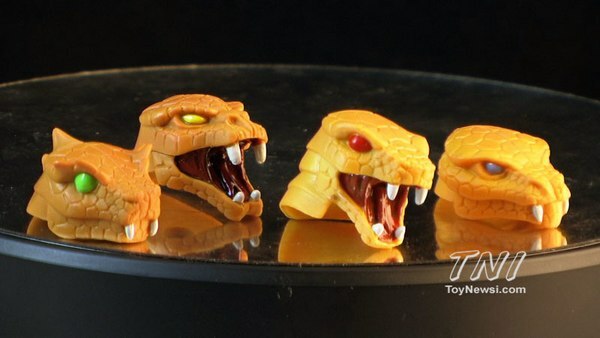 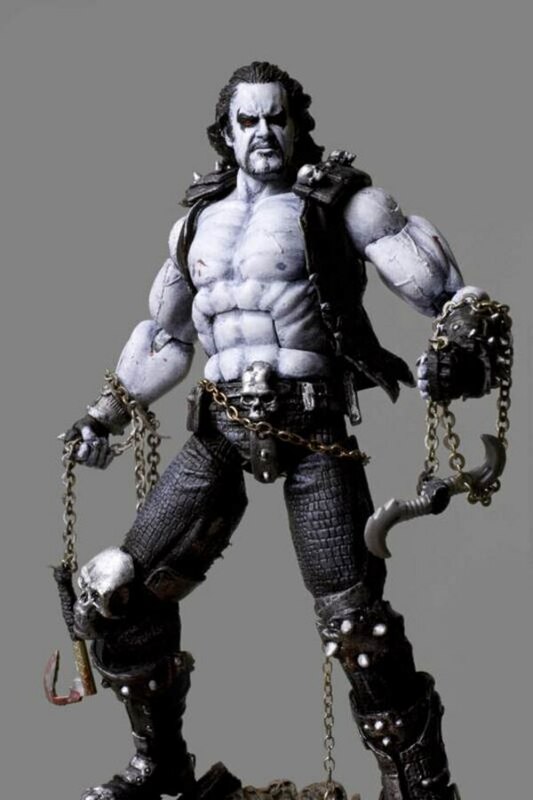 The Snake Men will be available on MattyCollector.com on September 17th, 2012! 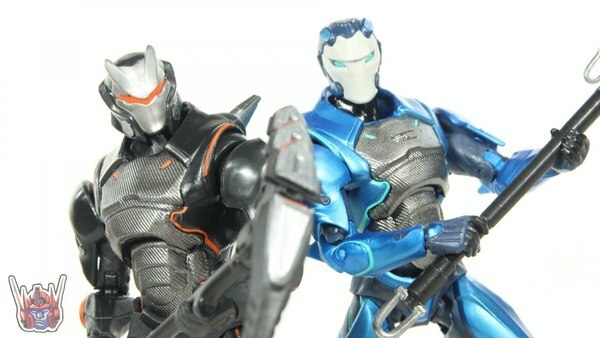 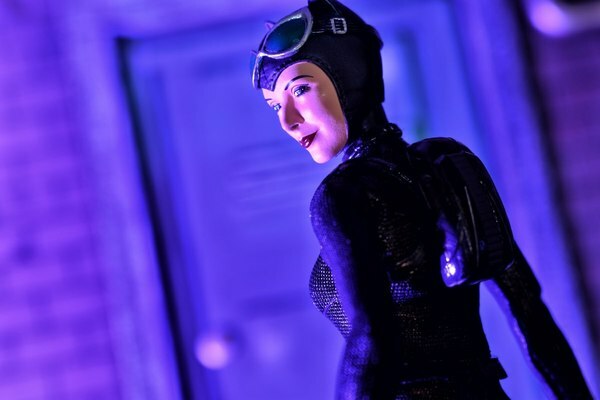 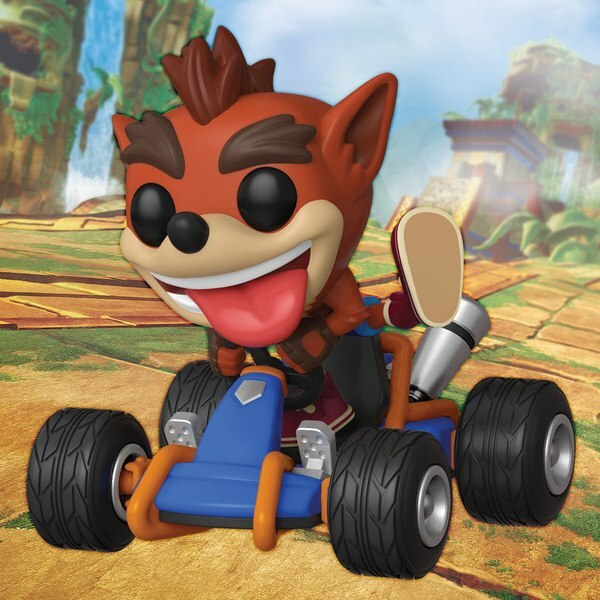 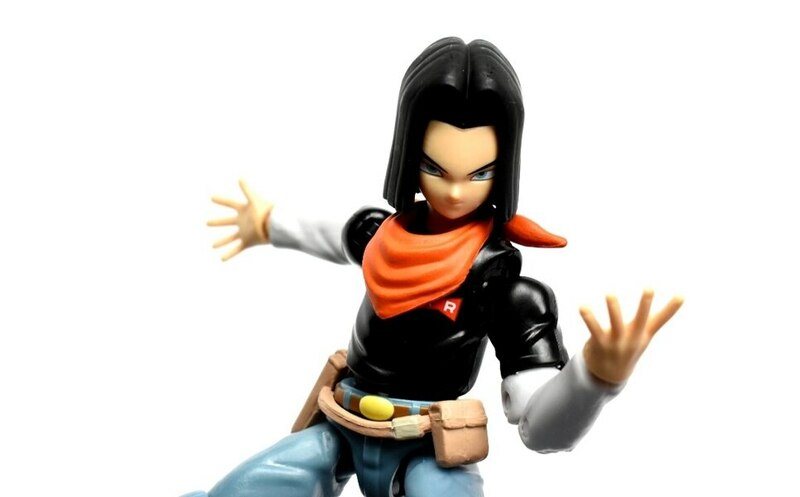 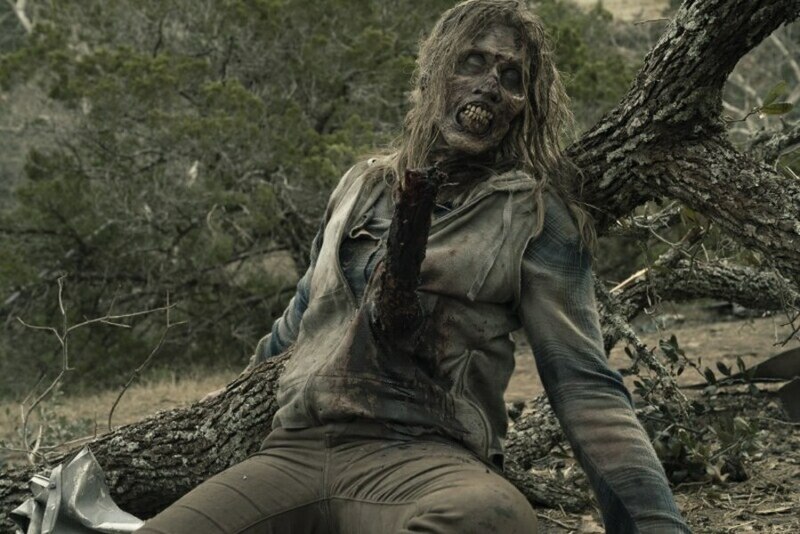 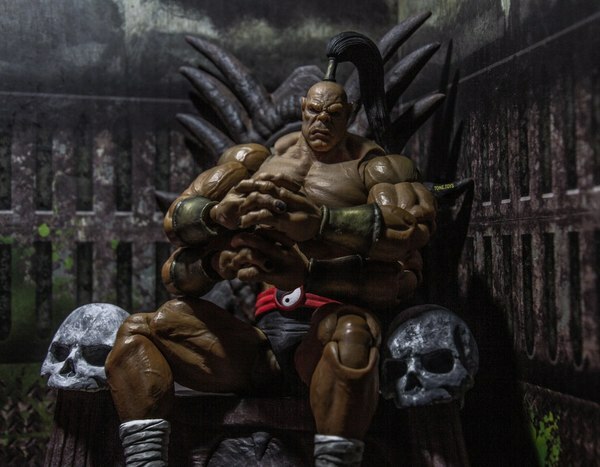 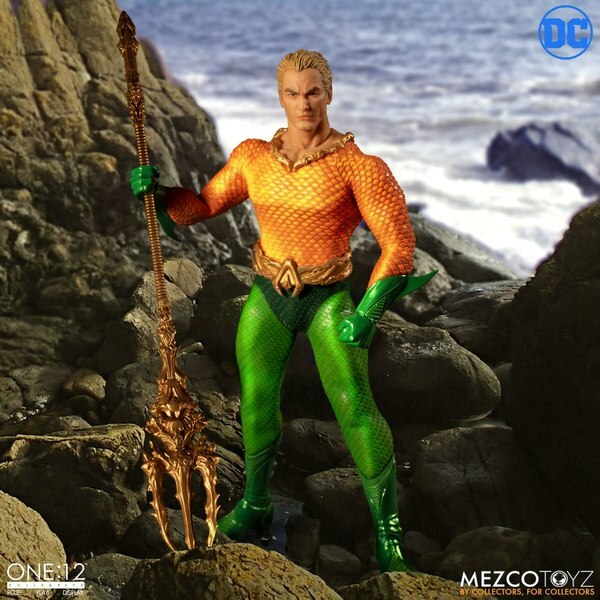 Check out hi-res images for these figures in our GALLERY below courtesy of Pixel Dan.